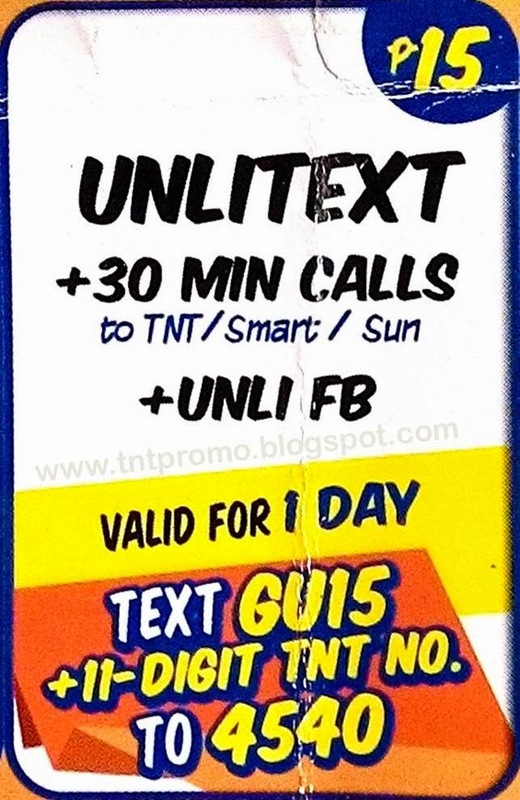 List of affordable Talk N Text Combo promo offers this 2015, with unlimited calls and unlimited texts and unlimited free Facebook. Update: New codes added and working, some may vary by area. Kindly use codes on highlighted text. 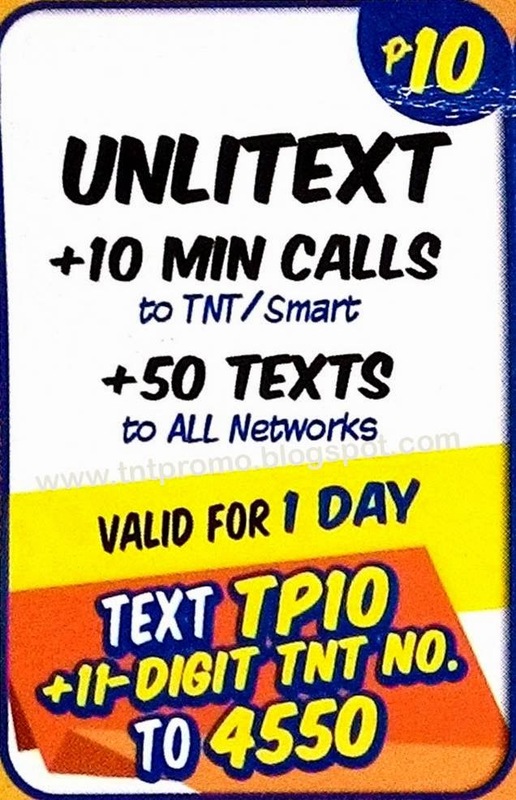 Subscribe to TP10 and get unlimited texts with 10 minutes worth of calls to TNT and SMART friends plus 50 free texts to all networks, for as low as P10, valid for 1 whole day! Enjoy unlimited texts with 30 minutes of calls to TNT, SMART and SUN friends plus unlimited access to Facebook for as low as P15, valid for 1 day. 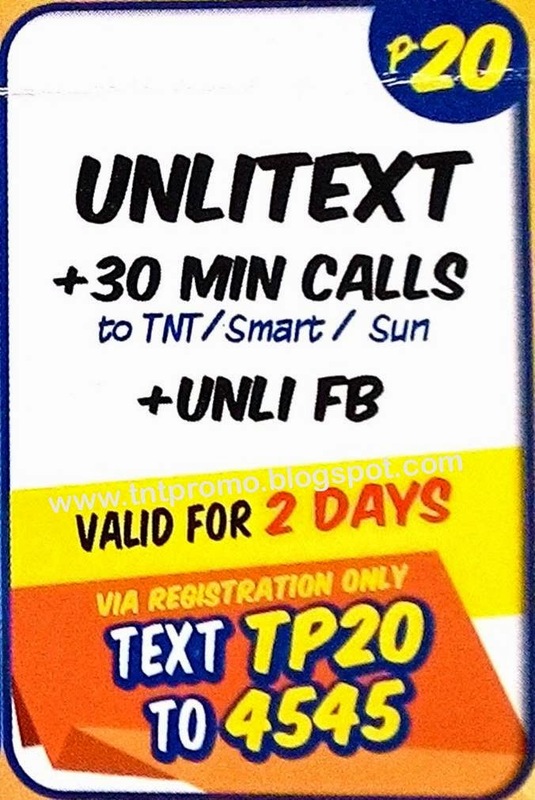 Register to TP20 and get unlimited text with 30 minutes of calls to TNT, SMART and SUN friends plus unlimited access to Facebook, for as low as P20, valid for 2 Days! Available to all Talk N Text subscribers nationwide.